After the recent success of the Terrano, Nissan is looking to get more SUVs to India. 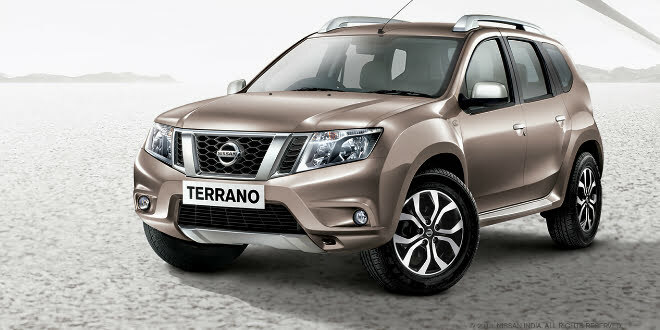 “The Terrano is a big hit. So this is telling us something about SUVs. SUVs are a great segment in which we’d like to play; it’s a matter of time,” said Mr. Takashi Hata, Chairman for Africa, Middle East and India, Nissan Motor Company. Nissan’s global portfolio includes SUVs of different sizes, engine capacities and construction, of which many are under consideration for India. However, the Juke, Rogue, Qashqai and X-Trail are likely to be leading the list of prospective models to be launched in near future for the Indian market. Interestingly, Nissan is also studying the viability of assembling in India. “In order to play in the Indian market, you have to produce. Producing isn’t an issue. 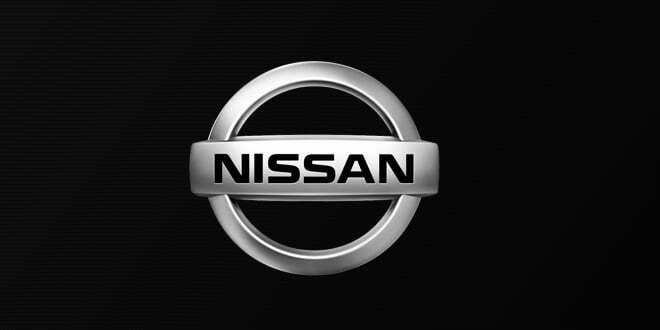 We have the capacity, engineering and Nissan’s capability. But the plan has to be right.” Mr. Hata said. Local assembly could enable Nissan to price the SUVs more aggressively against its rivals. With Nissan having set itself a target of achieving 10 percent market share in India by 2020, localisation of parts and assembly might prove to be a right step towards this. This would ensure Nissan has an SUV in the 20 lakh price bracket, essentially a competitor to the Toyota Fortuner and the others. Though the SUV Terrano is still catching up with the high in demand Duster and the EcoSports, Nissan will not hesitate to launch its global SUV line-up. The global portfolio is already going strong in the market and with India’s new found love for the SUV segment, Nissan has a good reason to give their customers plenty of options and choices. We will keep you posted with further developments on this, until then do let us know what you think of this move by Nissan.